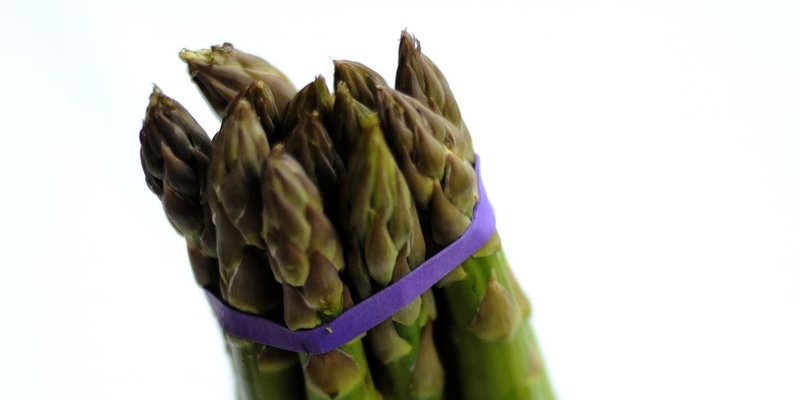 Although now widely available all year round, the start of the British asparagus season often signals the start of Summer, with the verdant shoots emerging from late April through to June. Both the supple tips and more woody stalks can be used in a wide variety of recipes and dishes, as shown by our chefs in this collection. What better way to start a lazy weekend brunch than with tender asparagus dipped into a runny egg yolk? Our chefs have taken this one step further with Matthew Tomkinson’s topping asparagus with a soft poached duck egg, and Mark Jordan adding luxurious truffles and hollandaise. Daniel Clifford’s Asparagus with crispy hens egg includes a fantastic asparagus soup recipe. The woody, earthy flavours of asparagus also pair well with fish, such as in Shaun Rankin’s elegant poached sea bass with confit lemon butter and Royal Bay oysters or Galton Blackiston’s sea trout with butter sauce.